The Center for Community Learning, Inc. (CCL) is a non-for profit 501(c)3 organization. It was founded on October 27, 2002 by Myriam Monsalve Serna to provide a non-traditional alternative route for disadvantaged families and neighborhoods to increase their ability to strengthen their communities, provide for their families, and nurture their children. 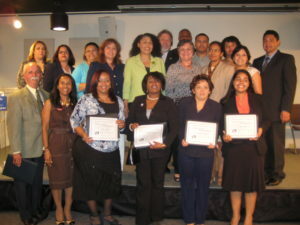 CCL is designated as a Hispanic-American, Woman and Minority owned business. The CCL was founded as an outgrowth of Myriam Monsalve Serna’s work at the Annie E. Casey Foundation as a Children and Family Fellow. To continue this work, CCL originally focused its work on capacity building of Natural Helpers/Community Health Workers/Promotoras, and Peer Specialists. The project — A NEW VISION: A Proposal for Career Development, Training and Certification of Natural Helpers — emerged from this work. The implementation of this project resulted in opportunities to train and hire Natural Helpers/ Community Health Workers in various states. Since then, CCL has expanded its work. 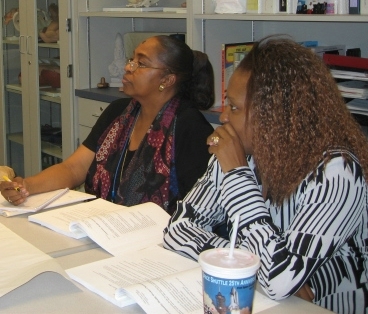 It regularly conducts training, research, and program evaluation. It also provides technical assistance to communities on issues affecting disadvantaged youth and families and the communities in which they live. 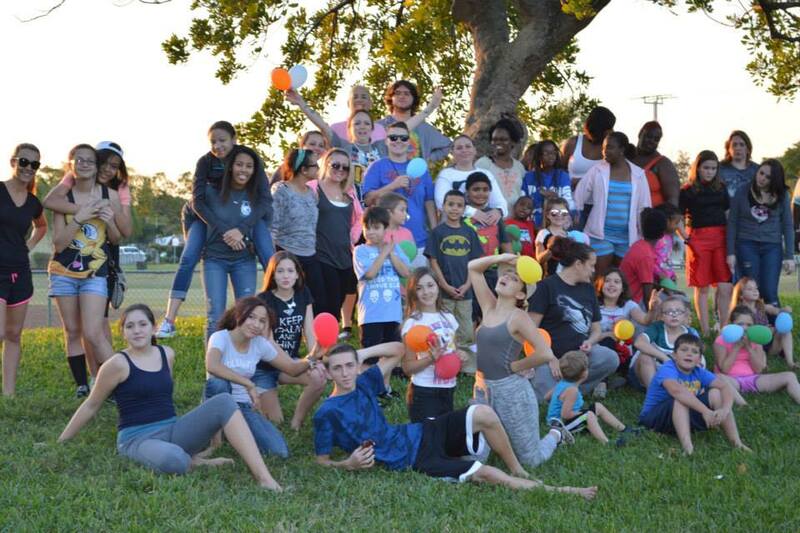 To further this work, CCL creates, develops, and implements products, projects, and programs that contribute to the wellbeing, self-sufficiency, ability, and capacity of disadvantaged families and neighborhoods. 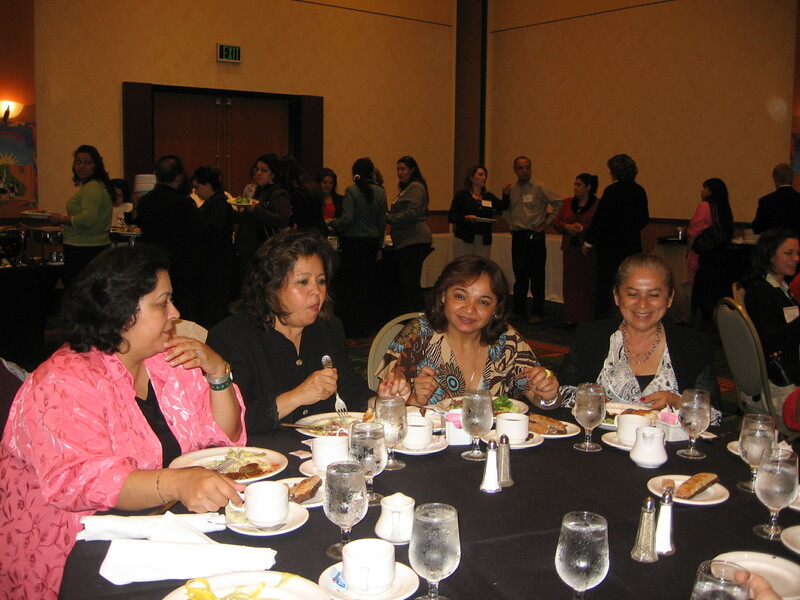 CCL provides bilingual technical assistance, consultation, facilitation/training, and community consultation in various States and neighborhoods. Also, CCL provides Spanish and English curriculum development related to child development, family support, personal and professional development, communication skills, community engagement, and cultural and linguistic competence. In 2013, Catalina Booth joined CCL as Executive Director. With a background in law, public policy and organizational behavior and management, Catalina Booth provides expertise in the field of research and writing, policy analysis, program development, compliance, and other areas. Over the last 15 years, CCL has had the opportunity to work closely with faculty members at the University of South Florida (Kathy Lazear and Linda Callejas) on various projects, including training and technical assistance in the area of cultural and linguistic competence, most notably the role of natural helpers and the partnership between informal community and family helpers and the formal service providers. In addition, CCL has worked with the Collins Center for Public Policy-Community Voices of Miami- on the Community Health Workers Project (CHW). The overall goal of the project was to integrate CHW’s practice and training with existing primary and preventive healthcare services. Ultimately the goal of the project was to develop a professional career track for CHWs. 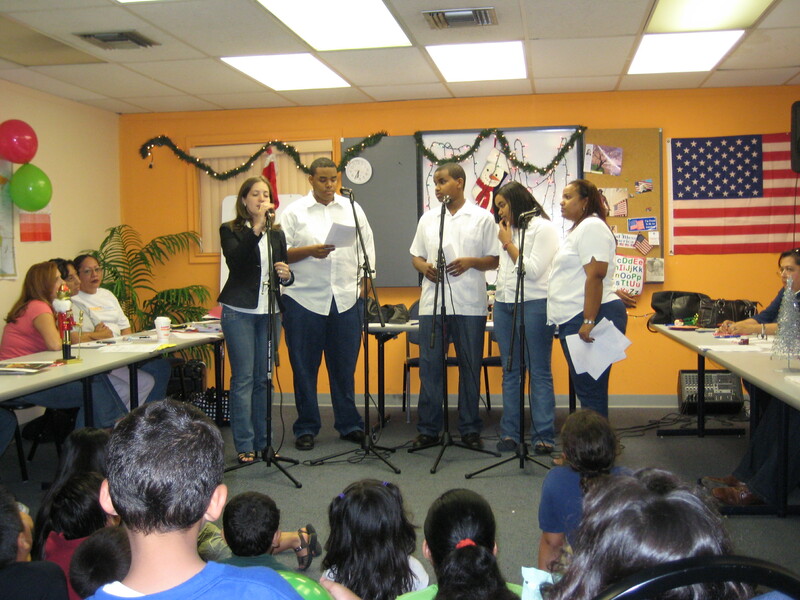 In addition, between 1995-2013, CCL worked with ConnectFamilias – Little Havana Community Partnership. 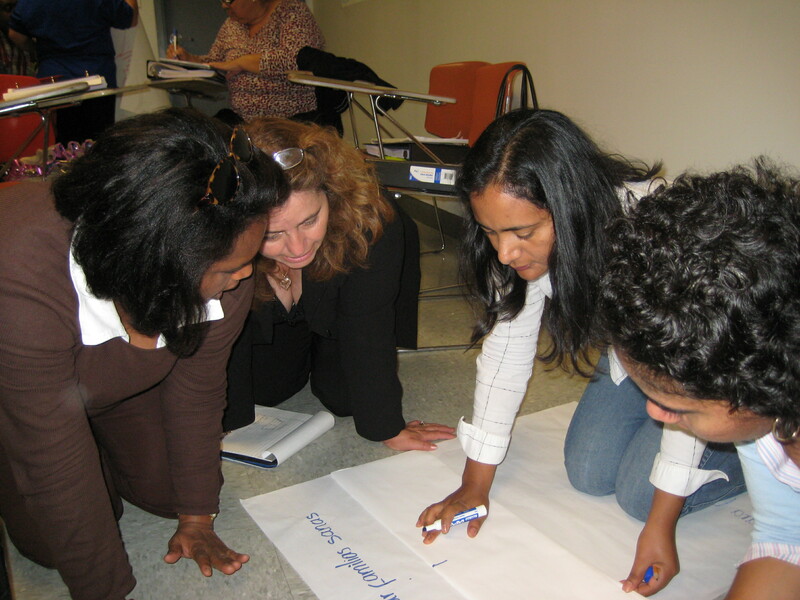 CCL provided technical assistance to ConnectFamilias for the implementation of its service delivery and community engagement strategies. 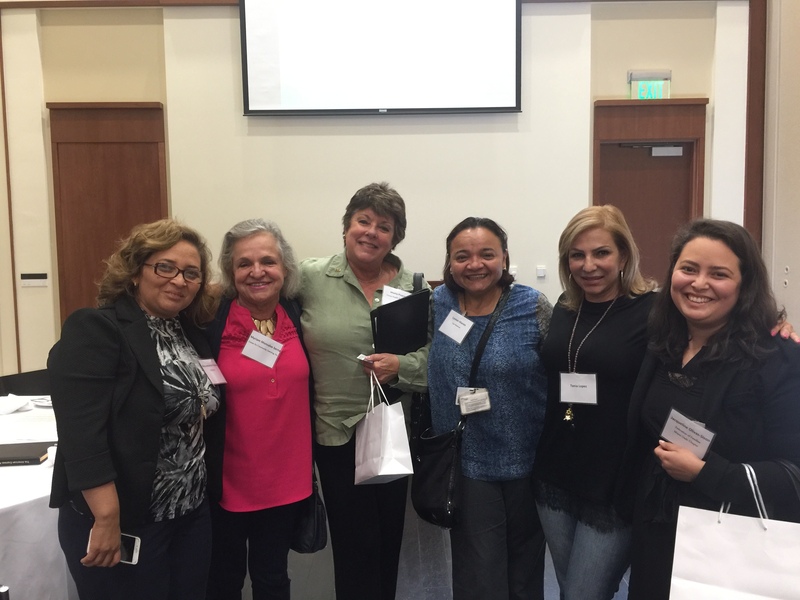 The Community Defined Evidence Project (CDEP) selected ConnectFamilias as an innovative practice model for Hispanic communities around the country. CDEP recognized that ConnectFamilias core elements of culturally relevant practices for the Hispanic community showed promise and local success by effectively addressing behavioral health disparities. 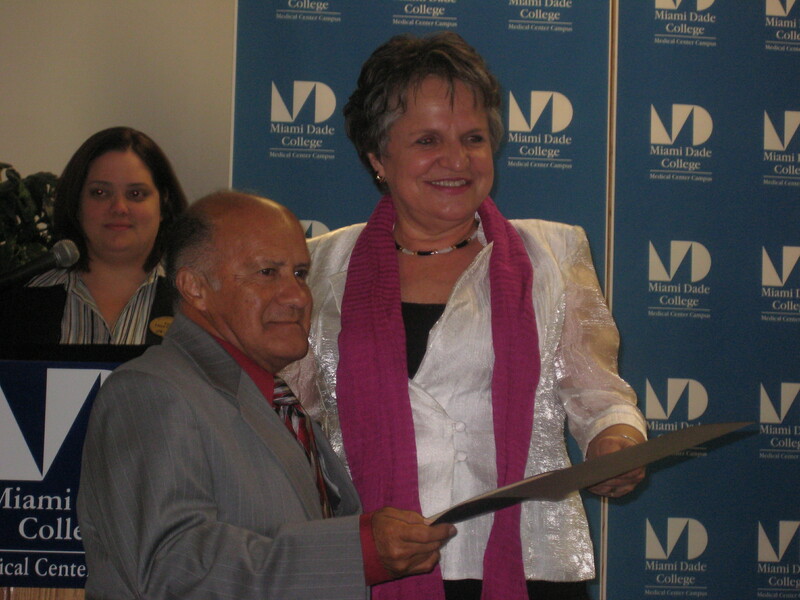 Starting in 2010, the President of the Center for Community Learning Inc., Myriam Monsalve Serna began serving as a key decision maker within the Miami Dade County System of Care. She first worked as a team leader for the FACES program, which was a grantee of the Center of Mental Health Services (US Department of Health and Human Services). Through this program Myriam supported and advanced the development of the system of care (SOC). Myriam was also responsible for assisting leadership, management, staff, families, youth, contractors, and all other system partners with culturally and linguistically competent practices in all aspects of the system of care. In addition, Myriam provided individualized, strengths-based and effective TA to the Miami SOC agencies, to the Federation of Families, the Youth Move, and to the Peer Specialists. Myriam currently serves as the Cultural & Linguistic Competency Consultant for the System of Care Grant in Broward County- the One Community Partnership 2 Grant (OCP2). In that capacity, she assures that the values and principles of the System of Care, including Cultural and Linguistic Competence are properly addressed and implemented. 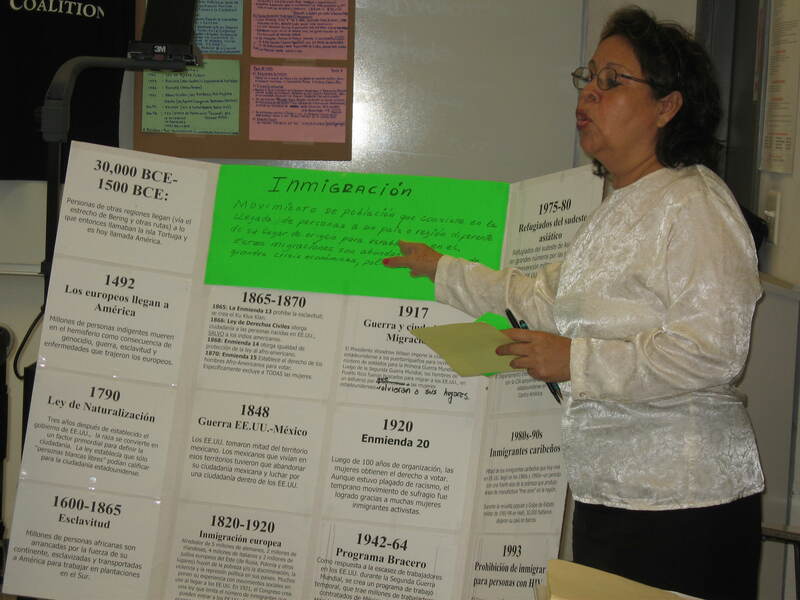 She participates in stake holder meetings, develops cultural and linguistic competency policies and procedures, develops self assessment processes, and provides leadership training to families, youth, and peer specialists. Provided guidance and resources regarding cultural adaptation of evidence-based practices, development and evaluation of CLC training, and implementation of CLC policies and procedures. Developed and implemented a system for evaluating CLC resources to ensure consistency and quality of materials provided to grantees. 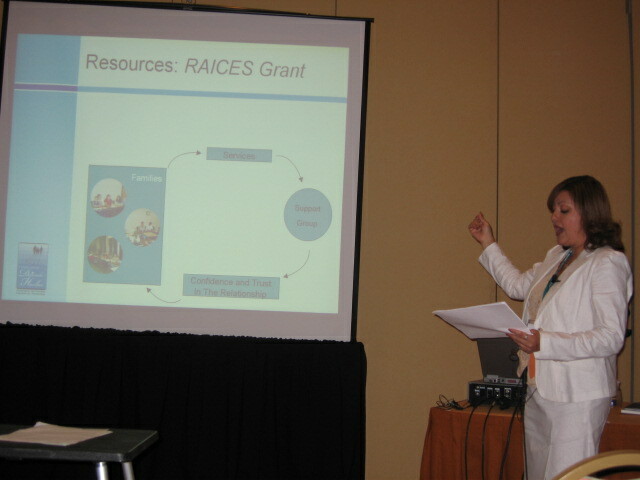 Developed and launched a CLC Hub Library with resources to eliminate health disparities. Reviewed data from the CMHI National Evaluation and utilized findings to guide the development of Language Assistance and Health Beliefs Toolkits. Drafted tools to assist in the implementation of CLAS Standards and the evaluation of CLC Training.